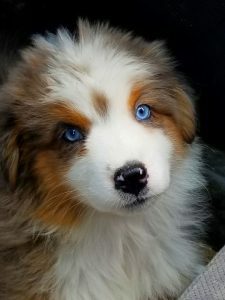 Is An Aussie For You? 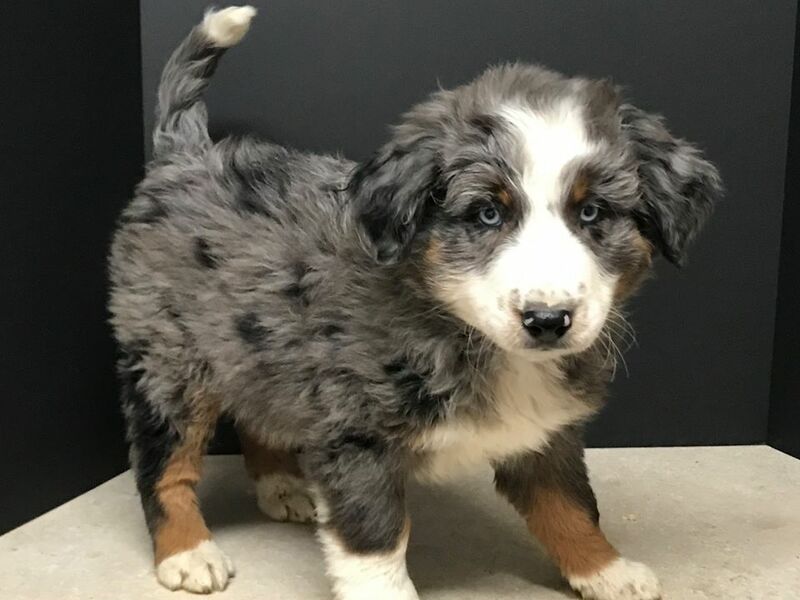 Looking for an Aussie to add to your family? Take a peek at the puppies we have for sale currently.